According to multiple sources, the Dallas Cowboys have signed former Green Bay Packers Wide Receiver Randall Cobb to a one-year deal to help bolster their depth at the WR position and potentially become Cole Beasley's replacement. The Dallas Cowboys met with Randall Cobb earlier this week, but he eventually left Dallas without a contract. 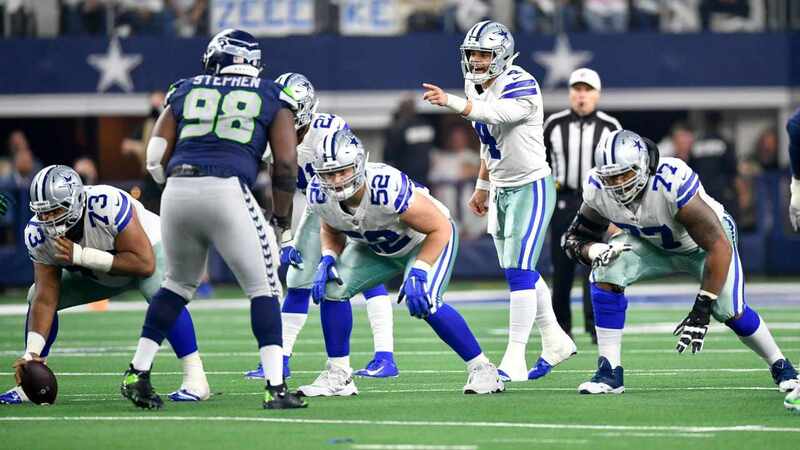 He must've had a change of heart or just needed time to ponder the Cowboys offer, but regardless of what transpired in that short time he is now part of America's Team. 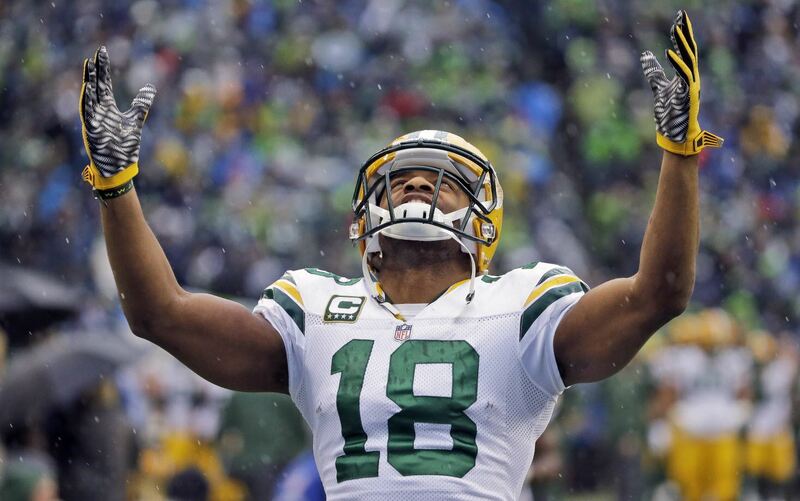 During his time with the Packers, Cobb accumulated 470 receptions for 5,524 receiving yards and 41 touchdowns. 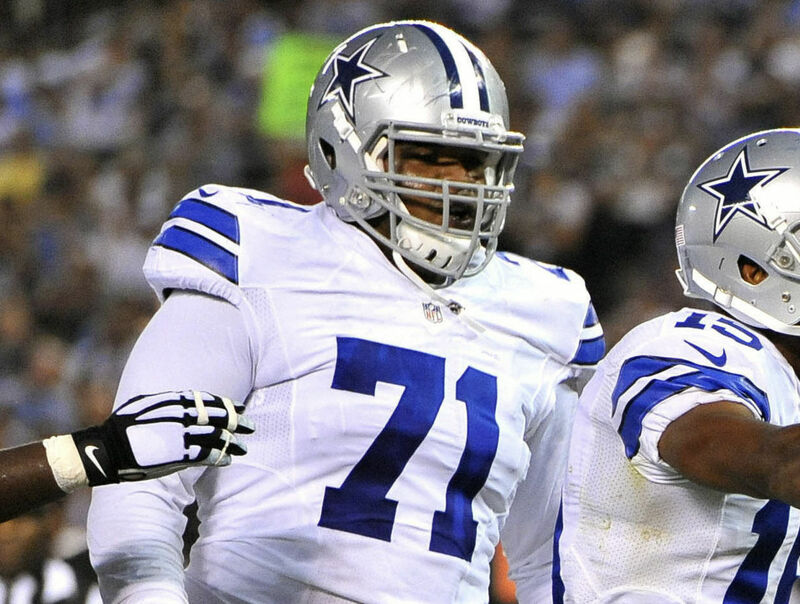 The eight-year veteran will now be expected to replace some of Cole Beasley's production out of the slot for the Dallas Cowboys. After years of watching Beasley as the Cowboys slot WR, it will be really interesting to see Randall Cobb in that role. He's not as quick twitched as No. 11, but can be just as dangerous due to his ability to be more of a down the field receiver. He also brings added value in the return game and could compete with Tavon Austin to become the return specialist. 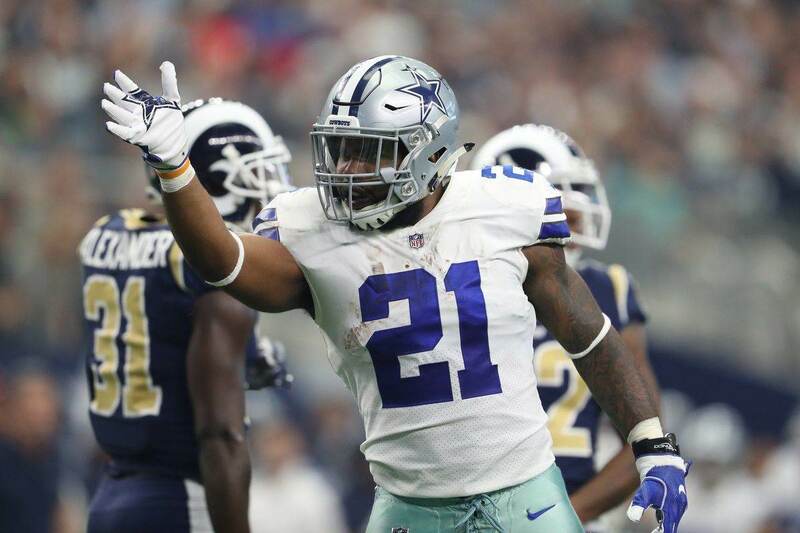 This could mean the Cowboys forgo drafting a wide receiver early in the 2019 NFL Draft, but I wouldn't put it past them. Regardless of what happens, this is an excellent addition. Welcome to Cowboys Nation Randall Cobb!